Another winning title for Shannon and Dean Hale. The Princess in Black series is one of the most popular in my school library. I also adore them. It's great to have a series to hand girls who love princesses that has the princesses in the heart of the action and not waiting around to be rescued. 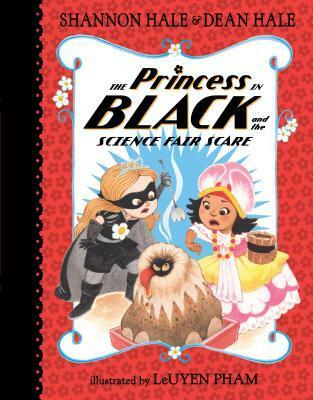 This book takes it a step further by having the princesses all participating in a science fair. Princess Magnolia is worried that her project, a poster of seed development, isn't going to be good enough, and she has reason to worry. The other projects are fantastic. But there seems to be something going on with Tommy Wigtower's volcano. It's inhabited by a Goo Monster who thinks it's his home. Soon the Princess in Black and the Princess in Blankets are required to help contain the monster and his unquenching desire for home. In fact, it may take all the princesses to wrestle this monster. But what should they do with him? 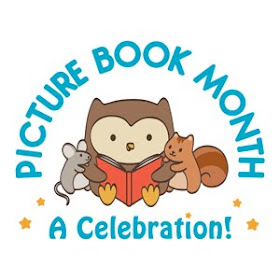 Another delightful tale of adventure and daring do, beautifully illustrated once-again by LeUyen Pham. 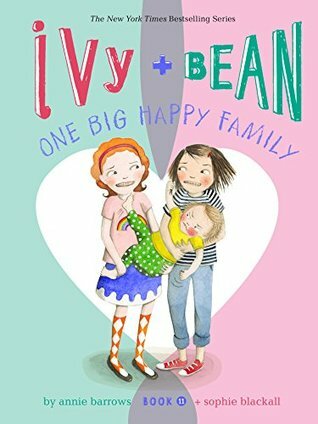 I was thrilled when I heard that there was going to be another Ivy + Bean book. Normally ten would be enough, but who can get enough of this daring twosome? And I was right. This is another winning story for an already fabulous series. In this one, Ivy and Bean are attempting to find a way to get Ivy a sister so she doesn't become spoiled. A girl at school tells them that only children are spoiled and Ivy is afraid that it applies to her. Bean is rather skeptical but is always willing to help Ivy out. This leads to a rather amusing series of attempts at sisterhood. As in previous volumes, Sophie Blackall's black and white illustrations add the perfect touch, showing Ivy and Bean's antics with a deft hand.